Executive Coach can help you to shorten your learning curve and accelerate your growth. Executive Coaching helps you to fill the gap between where you are now and where you would like to be. Executive Coach partners with the executives to help them to be more successful, effective and more powerful in their profession. Why do only a few people reach the top while others fall behind after a good progression in the first few years of their careers? The behavior that lead to their present level of success might not be the same behavior that is needed to reach a higher level of success. As individuals advance through the middle management level to the leadership level, many executives plateau in critical interpersonal and leadership skills. It is a point of inflection and a stage of transition. It is time to take stock of the progress and redefine the new path. It is the time to take out that notebook again and chalk out the roadmap to achieve what one aspires. 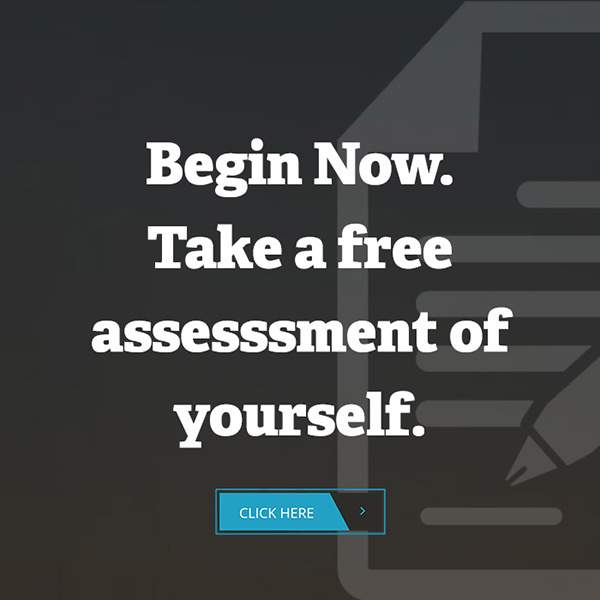 Take a free assesssment of yourself. Every executive has a unique profile of signature strengths and development areas. A professional coach partners with the executives to help them achieve breakthroughs that enable them to be more successful, effective and powerful in their profession. The coach assists the executive to realize his potential by developing his personal and professional skills in a sustainable and insightful manner. The role of the coach is to help executives to choose areas of focus linked to truly what matters to them and improve their performance by leveraging their strengths. This is done through structured dialogue between the coach and the executive held at regular intervals. Though I was doing well in my job, I was not being noticed by the people who mattered in the company. developing my skills to communicate forcefully and authoritatively to my internal and external stakeholders. My initial period of role transition from Head-Manufacturing to Head-Sales was very traumatic. Dr. Raju has enabled me to successfully manage this transition by discovering my unique strengths which I leveraged to add value to the sales processes. My contribution was recognized by enhancement of my sales responsibility. I was a typical Type A personality. My aggressive and demanding nature was straining my relations with my colleagues. Dr. Raju has helped me to develop a situational leadership style to manage my reports, peers, and superiors. Now I am mindful of several aspects that I have come to know about myself through coaching intervention. To be coachee-centric by approach, humanistic by orientation, empowering by style and eclectic by design and deeply mindful about the psychological dimensions of coaching. Copyright © 2017 Dr. DB. Raju All Rights Reserved.